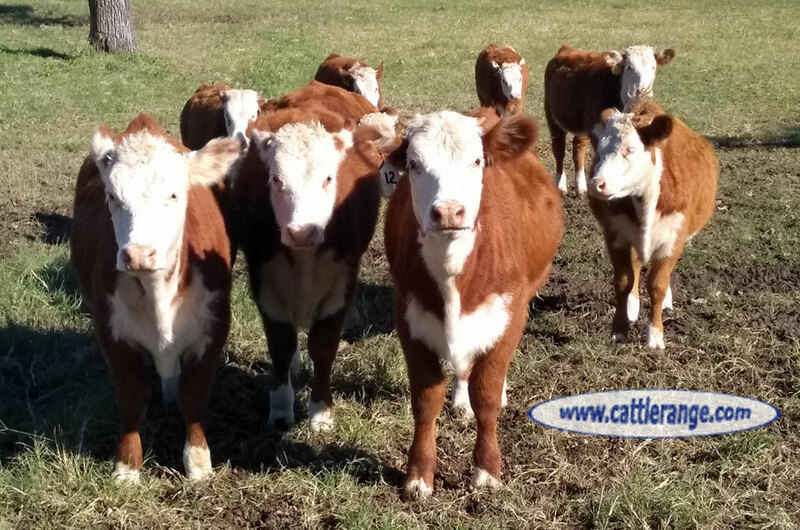 These heifers are a good choice for starting a new herd or for adding to an existing group. 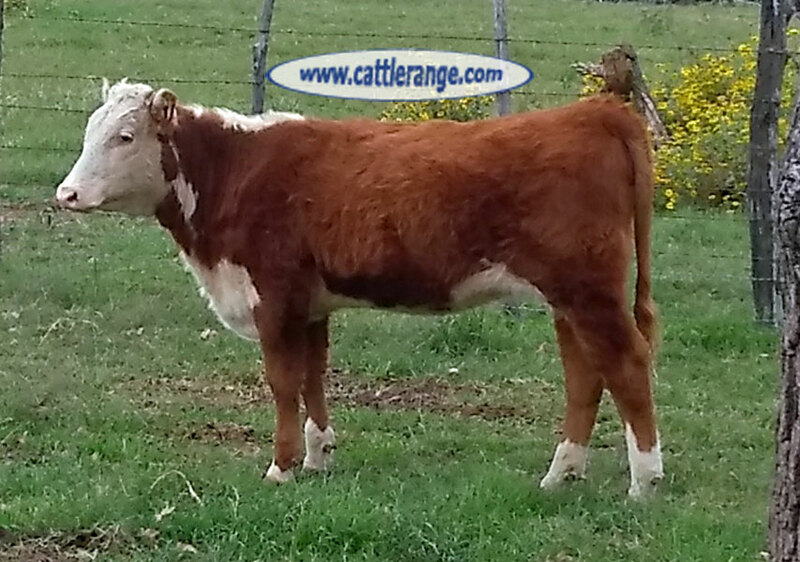 Honeymoon Herefords​ has been refining and producing Herefords for more than 60 years. We have developed an excellent reputation with our customers.